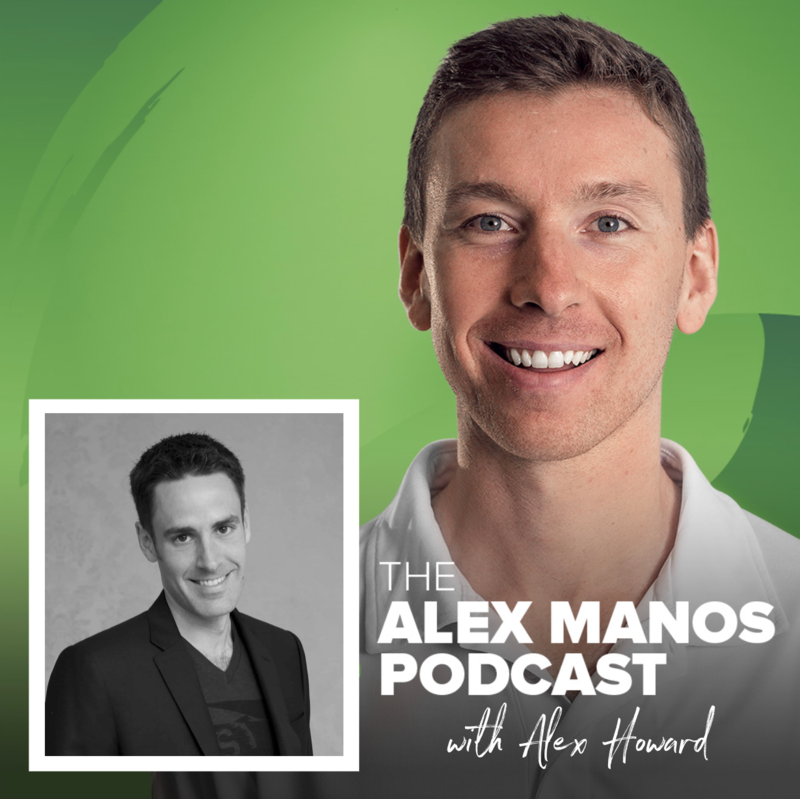 In episode #10 of The Alex Manos Podcast I speak with Alex Howard on chronic fatigue syndrome and his work with The Optimum Health Clinic. We discuss the different types which we can be broken in to nutritional and psychological (and we can be more than one of these) and the stages of chronic fatigue syndrome which may influence which interventions or life style strategies are most appropriate. Nutritional types include: immune, digestive, adrenal, toxic overload and structural. Psychological types include: helper, achiever, trauma and anxiety.